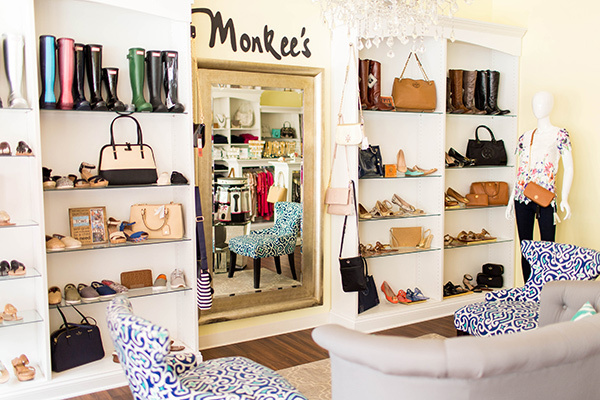 Located in Historic Downtown, Monkee’s of Fredericksburg has been a favorite among the fashionable ladies of Virginia since 2008. 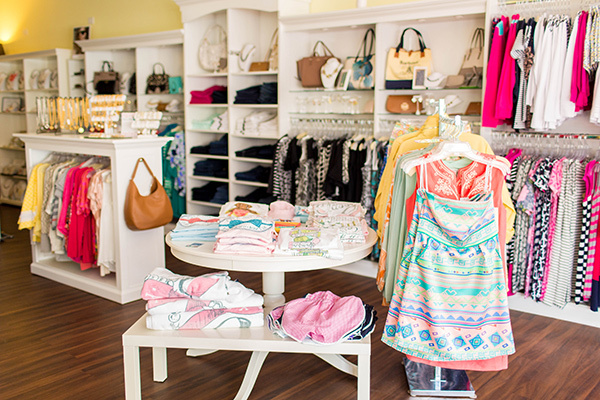 Catherine Sullivan joined the store in the role of store manager not long after opening, and later had the opportunity to purchase the store in 2013. Unfortunately, her first full month of ownership was interupted by a massive roof leak, causing structural damage to the building and flooding in her store. The community rallied in an outpouring of love and support, and the store re-opened with a fresh look after some tears and a lot of hard work. I guess you could say it is in my blood. My grandfather opened a hardware store in Roanoke, VA when he returned from WW2 and my father became part owner before I was born. At an early age I spent my afternoons and weekends “helping” and watching my father interact with customers. I saw the pride my father and grandfather had in helping people and the joy they got from running their own business. Owning my own business challenges me, which I love! Life is short and should always be lived right on the edge of your comfort zone. 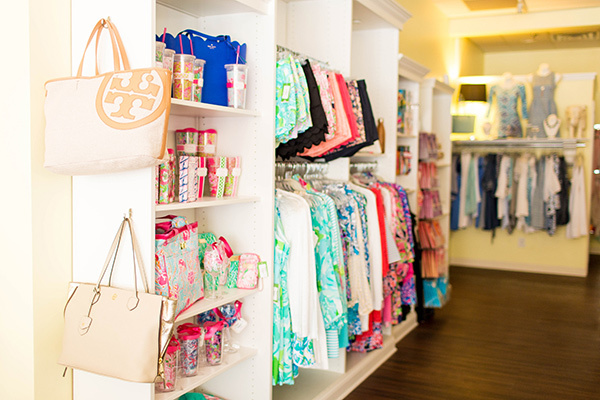 What is your favorite part of working at your store? 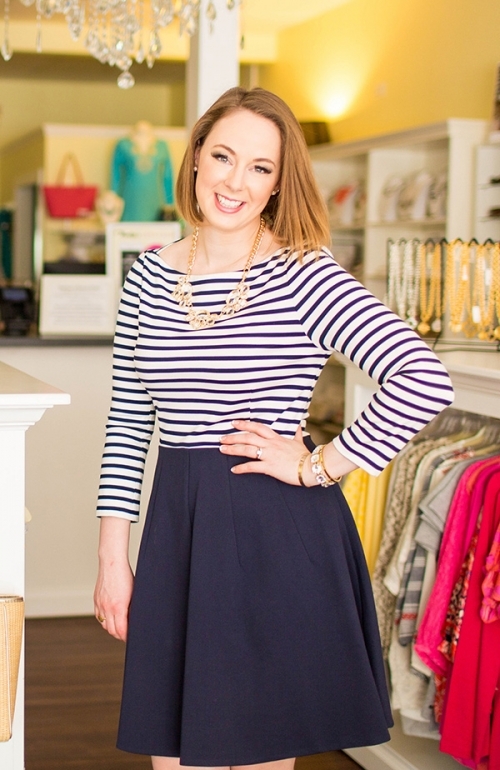 My favorite part of working at Monkee’s is helping and getting to know our customaers. I feel blessed to assist the beautiful ladies in Fredericksburg dress for special occasions, vacations, work and the weekend. There is nothing like helping someone feel more confident!